Happy Monday! We welcomed back Portola Valley to the list. It topped the charts with the sale of a stunning and private oasis, sitting on over 2.5 acres! Here are last week’s most and least expensive homes sold in Silicon Valley. 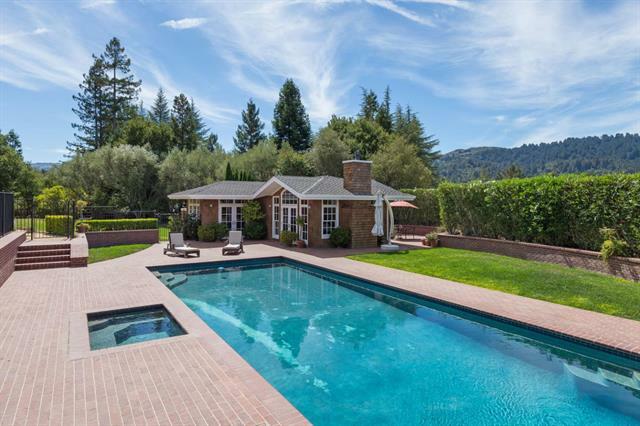 The most expensive sale from last week was this country retreat in Portola Valley’s desirable Westridge area. A major selling feature of this property was its expansive 2.5 acre lot that features a large guest house adjacent to a pool and spa, 4-stall barn, and an enclosed garden with raised planting beds and fruit trees. Last week’s least expensive sale was this spacious and light-filled Redwood City home. The home is unique in that it’s 2nd story can serve as a secondary living space which is accessible via a private outdoor staircase or through an interior door, making it perfect for roommates or multi-generational living situations.